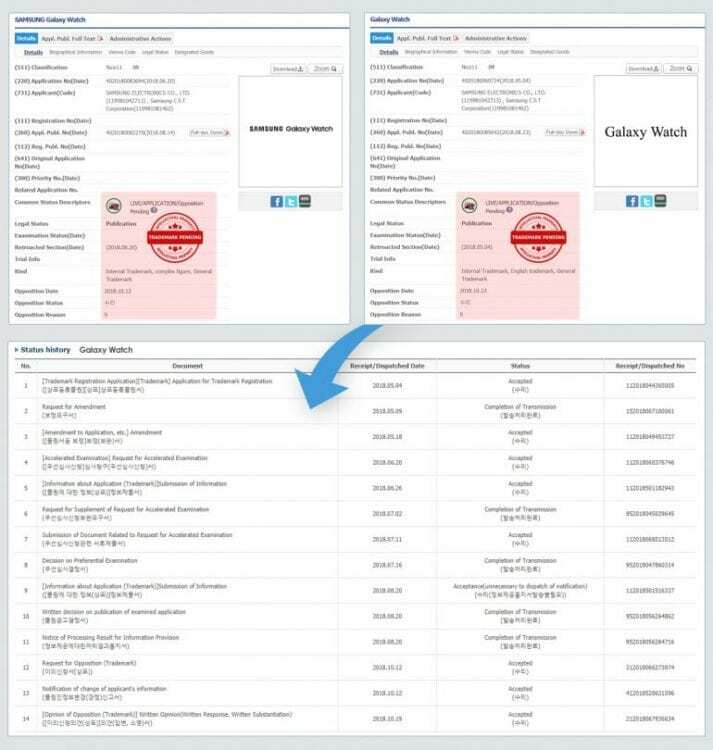 Back in May, Samsung filed a trademark for the “Galaxy Watch”, and another trademark for “Samsung Galaxy Watch” a month later. 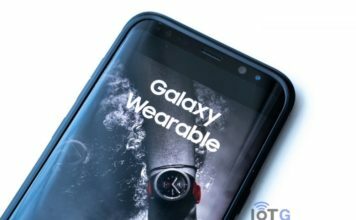 The trademarks were followed by the launch of the Galaxy Watch in August. This move to bring all of its mobile devices under the Galaxy brand name seemed very much logical for Samsung. But little did it know that its compatriot, Orient Bio Inc., wasn’t going to let things go that easily. Last week, Orient had filed an application at the Seoul Central District Court to ban the sale of the Galaxy Watch, accusing Samsung of trademark infringement. 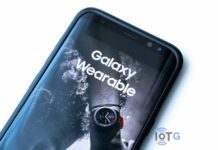 While Samsung’s yet to receive any information regarding the lawsuit, the company knows someone has objected both of its trademarks for the Galaxy Watch. 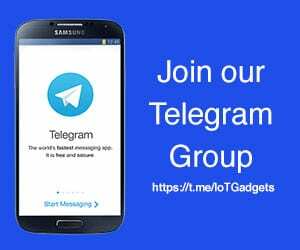 The objection was filed on October 12, 2018, and as a result, the trademarks remain pending at Korean Intellectual Property Office (KIPO). In the meantime, Orient seems to be planning to altogether put a stop to the Samsung Galaxy Watch. 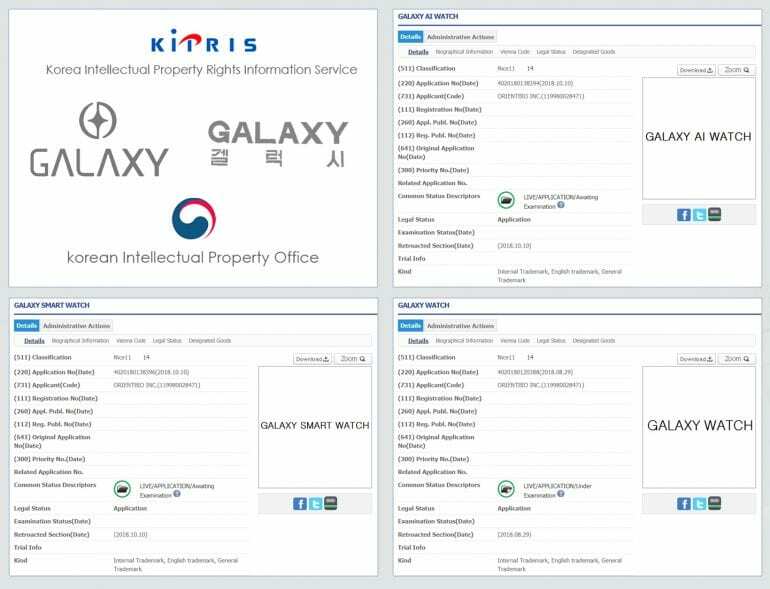 Orient Bio Inc. has filed two fresh trademarks with KIPO for the names “Galaxy AI Watch” and “Galaxy Smart Watch”. Make no mistakes, the company has categorised the trademarks as “watches / electronic watches” this time around. Apparently, Orient had the Galaxy brand name registered back in 1984, but was categorised under jewellery. It may also be noted that Orient has also filed a trademark for “Galaxy Watch” on August 29, 2018. 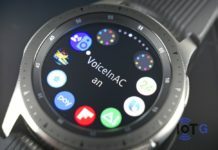 By that time, Samsung’s Galaxy Watch had already hit the markets, so the trademark is unlikely to be accepted. 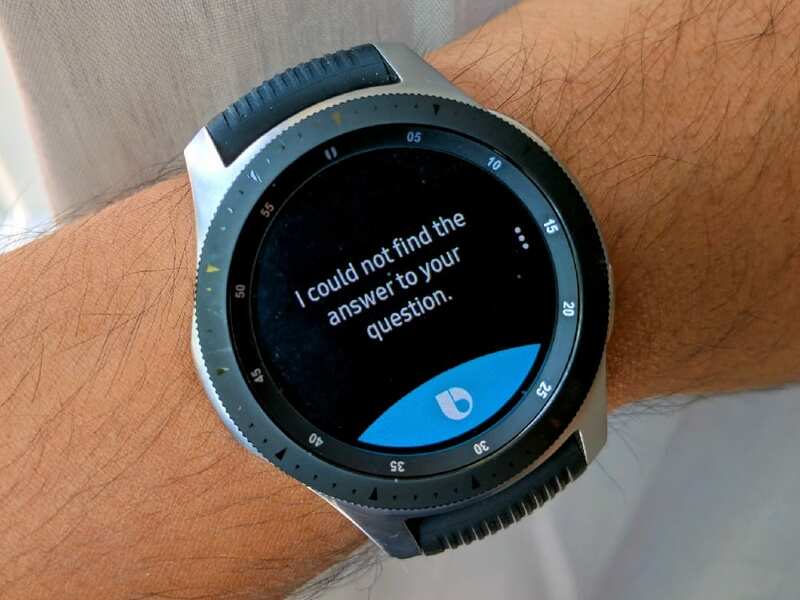 But that should not stop Orient from trying to get hold of the Galaxy brand name for smartwatches. 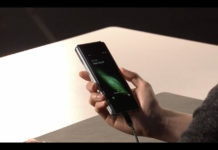 The company seems to be determined to beat Samsung to it. So stay tuned. This story is far from over yet. Meanwhile, if you’re planning to get a new Galaxy Watch this Halloween, you might want to check these deals at TobyDeals. And yeah, act fast. The offer is for limited time only, and the Galaxy Watch may get banned even before that 😉.